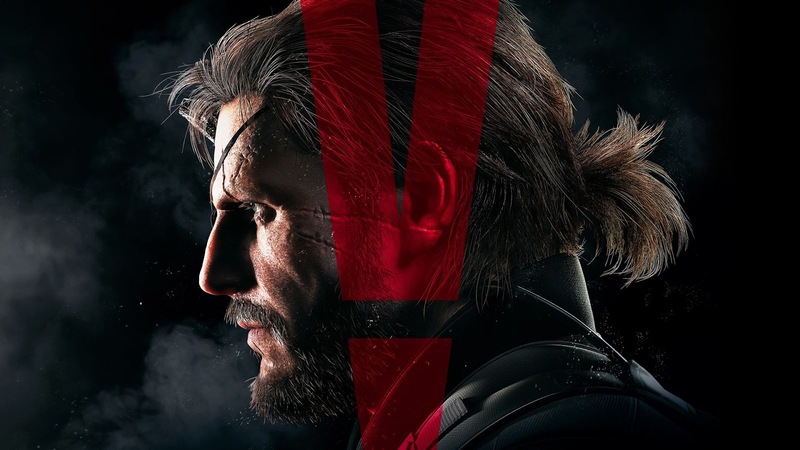 True gamers will already know about the greatness of this game, the game released by Konami is one game that has won the hearts of gamers with the theme of stealth action story, but recently gamers were surprised that this game can be played lightly on the low PC spec with only 4GB RAM PC Games 2016 - 2017. 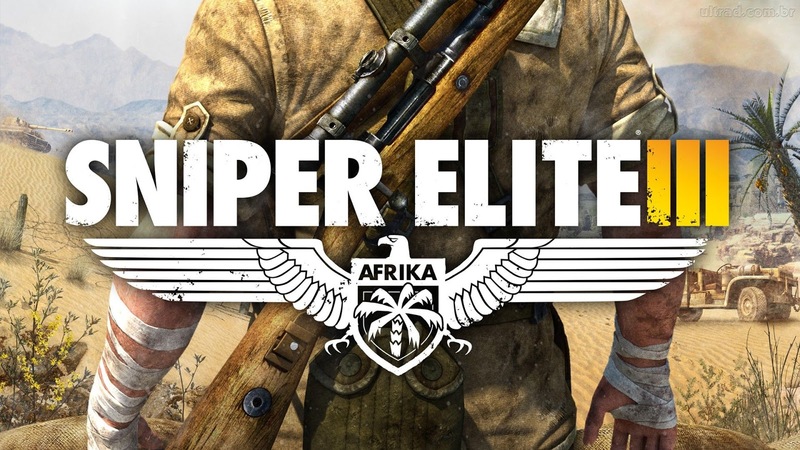 Still a sniper theme, Sniper Elite 3 this time focus on the task given in Africa, the graphics in this game is also no doubt and great with smooth graphics this game can still be played on a PC with only 4GB of RAM only. 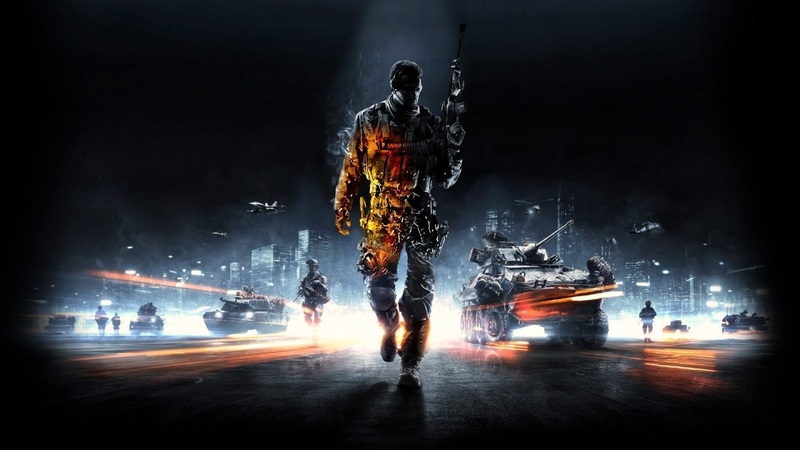 EA's game as a maker of this game must have been famous all over the world as a well-known game maker, and many gamers love this game because of its FPS type, and Battlefield always raises the battle story which is exciting and thrilling. 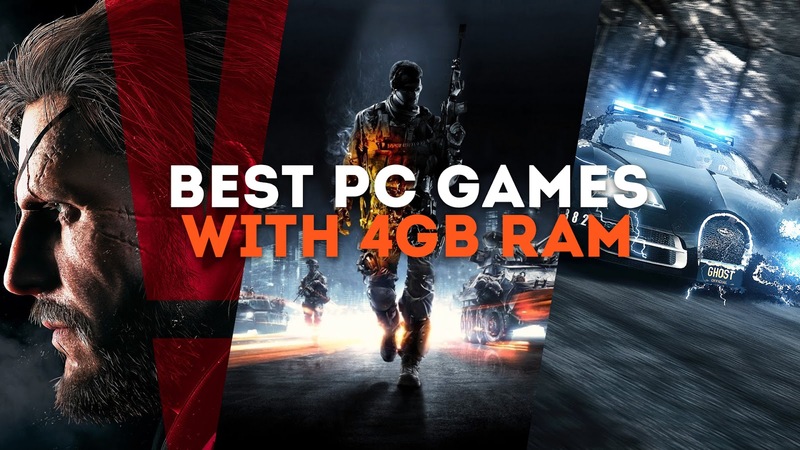 Gamers can also play this game on a PC that has a low spec. 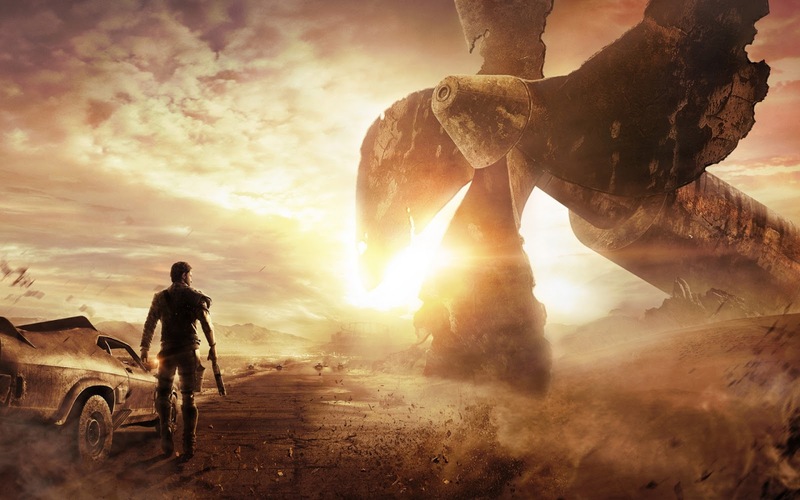 This game is based on the movie Mad Max Fury Road, where the game is full of car battle racing and close combat, and surprisingly, this amazing graphics game is capable of being played by PCs that rely on 4GB of RAM only. 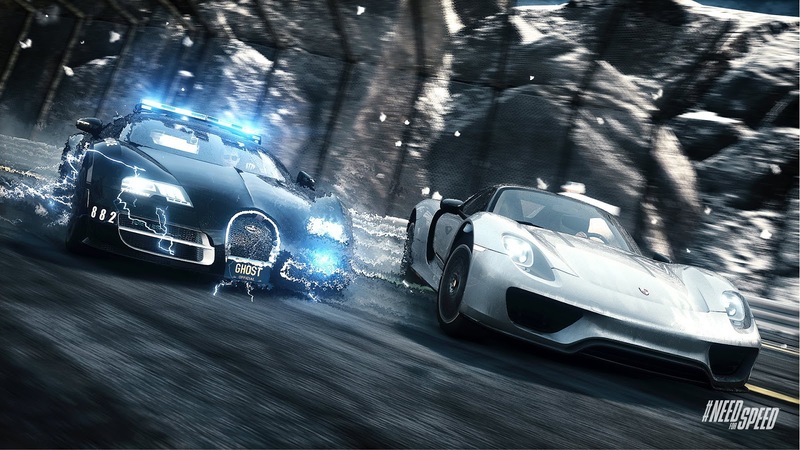 This game is very worth playing on your PC because its good graphics and adventure and exciting racing action are able to make the gamers really enjoy this game, especially the pursuit of chase with the police. 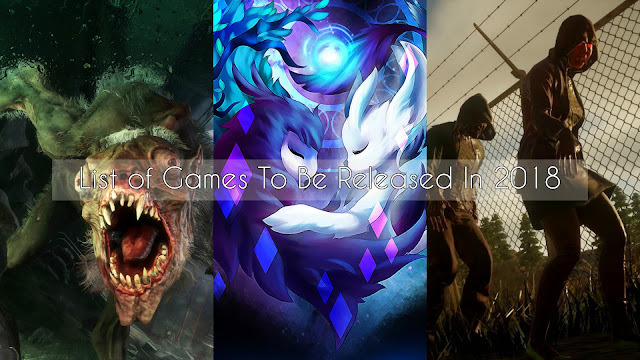 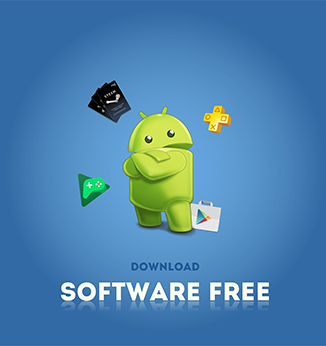 That's the list of the best and most popular games you can play on your PC, although the game above is well known but still can be enjoyed by the gamers whose PC has limitations to play the game with the super quality of AAA. 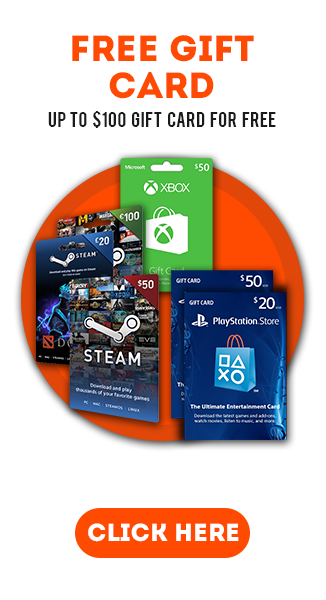 Enjoy the games!